Story and Logic Media Group: What Would You Like To Know About Twitter Marketing? What Would You Like To Know About Twitter Marketing? "So what is all the hoop-la about twitter?" "Should an author bother to use it?" "It is too hard to learn?" "I'll never get any followers!" "Okay, okay, so how do I get a twitter account?" "What do I do with an account after I get it?" "People keep asking for my twitter handle. What is it? Do I even have one? If so, how do I find out what it is?" 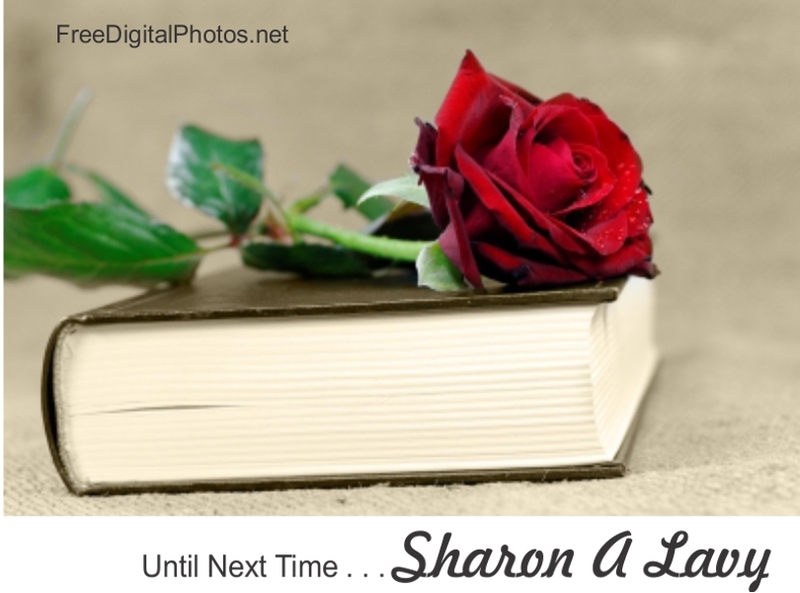 Writers are starting to say Sharon A. Lavy has a grip on how to use twitter. And at our recent ACFWOhio chapter meeting the attendees asked for more information. Which led to a suggestion that we write and post a series of blog posts on the subject to help other writers. Leave comments below on things you would like to know about twitter and we will try to address them in a future post! Looking forward to this series, Sharon! My first question would be about finding the best hash tags. Thank you Carol Ann. I will make a note of that!